Button Badges are a good way to showcase the brand or express yourself in a minimal and subtle way, though it gives a lasting impression. With Qikink, you can design and sell button badges online. Print on Demand Button Badges with Qikink Fulfilment. You can have a matching design for a complete customized outlook. Sell custom printed Badge online with print on demand and drop shipping options. It is printed using original EPSON inks with the fade proof guarantee. 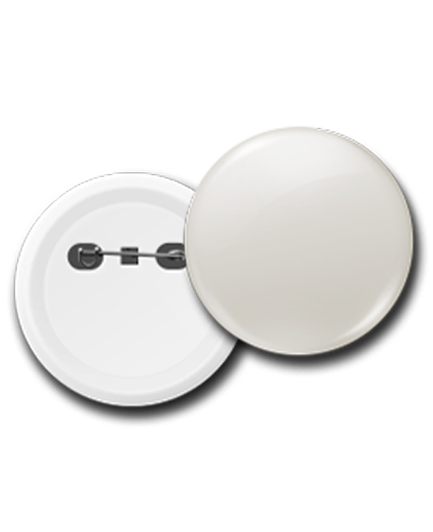 Button Badge Drop Shipping is one of a kind opportunity to sell button badges with custom prints. You can design and sell button badges or let your customers customize it as per their logo or design. Once you receive an order at the retail price, you can place the order with Qikink at wholesale price with no minimum quantity requirement. Qikink will print button badges on demand and dispatch to your customer directly with your brand name. How to design for Button Badge? You can create PNG or JPG image using any designing tools with a minimum of 150 DPI. 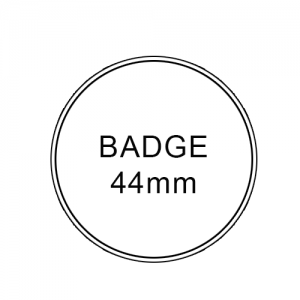 The maximum print area for button badges of 44 mm and 58 mm are 44 mm and 58 mm respectively.